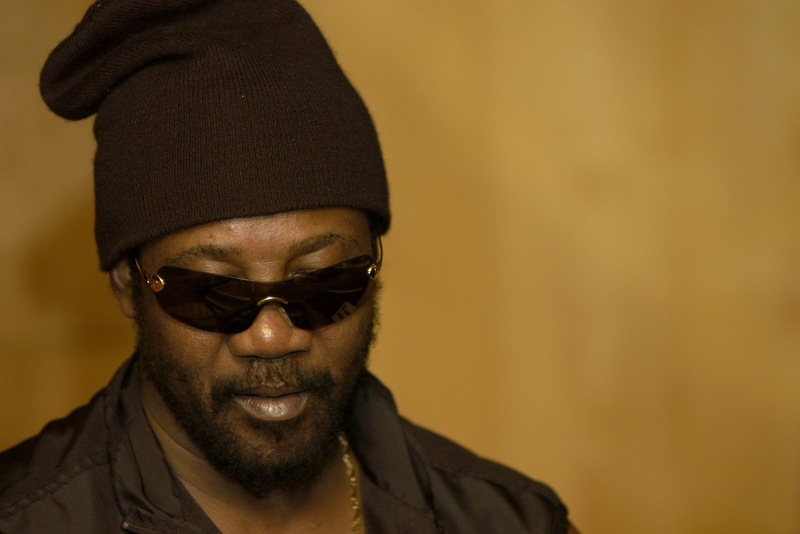 Toots & The Maytals - "Time Tough"
Toots & The Maytals is the brain child of reggae/soul singer Frederick "Toot's" Hibbert, who just turned 70, but can still sing his heart out. Unplugged on Strawberry Hill/ Reggae Got Soul is the latest release from Toots & the Maytals and it was even nominated for Reggae Album of the Year for this years Grammys. It's a live album/ DVD of 12 of his hits, including the nice stand out "Time Tough." While it isn't a new track, you get to hear a live version that brings out the raspy and soulful voice of the singer, who proves he never lost it. Chill out to this song below.